Played: 41823. Added: 16-05-2016, 17:11. 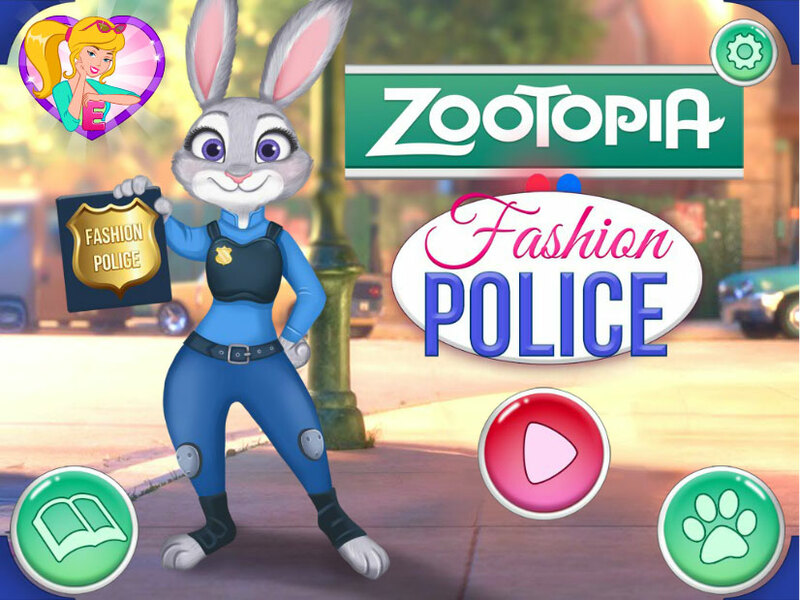 Zootopia Fashion Police dress up game.